We build clever gear for clever people. 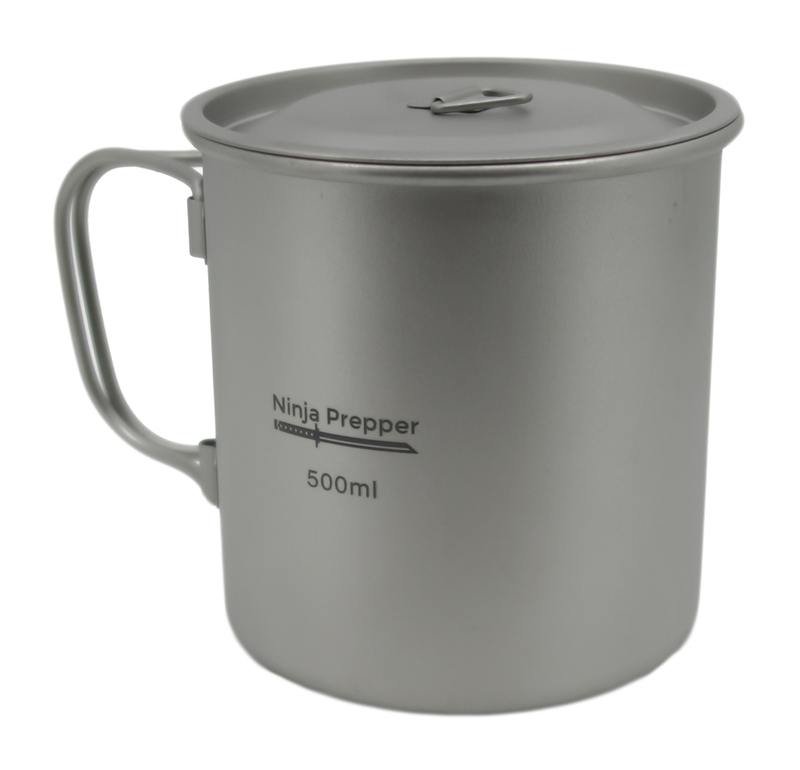 Ninja Prepper is focused on creating intelligent gear and promoting function stacking through multi-purpose tools. A Massive Indestructible Titanium mug for holding or cooking anything. 500ml (17oz) of space with a lid and safe to use on any heat source. Our Titanium Utility Carabiner not only clips items securely to your bag - it does it while weighing virtually nothing and adding a set of socket wrenches to your kit.